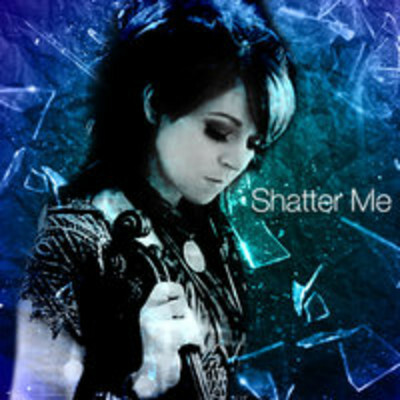 Lindsey Stirling - Shatter Me. . Wallpaper and background images in the Lindsey Stirling club tagged: photo lindsey stirling shatter me lzzy hale feat. featuring ft. shatter me 2014. This Lindsey Stirling fan art contains 음악회 and 콘서트. There might also be 기타리스트, 기타 플레이어, 기타 연주자, and 기타.